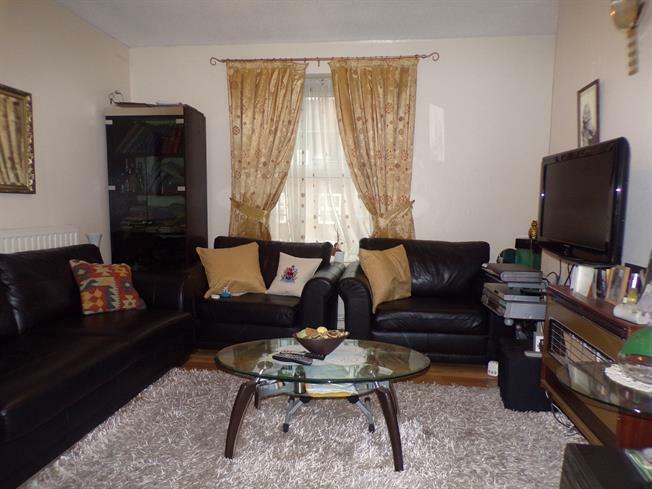 3 Bedroom Flat For Sale in London for Offers Over £350,000. Benefits include entry phone system, three bedrooms, leasehold, superb location, modern kitchen, ample storage, gas central heating (untested by Bairstow Eves), double glazing (where stated). Double glazed window facing the front. Tiled flooring. Granite effect work surface, fitted units, stainless steel sink. Double bedroom; double glazed window facing the side. Radiator, laminate flooring. Double glazed window. Radiator, tiled flooring. Panelled bath with mixer tap, pedestal sink with mixer tap.